And then there were five. Wyoming recently became the 45th state to legalize mixed martial arts in America. The milestone came when Governor Matt Mead signed House Bill 87 into law. The proposal was unanimously approved by the state’s Senate and House of Representatives. The act calls for the creation of a state mixed martial arts board to oversee and regulate MMA bouts. UFC fighter Justin Salas and Strikeforce star Nate Marquardt are from Wyoming. No word on when the Octagon might invade the Cowboy State. 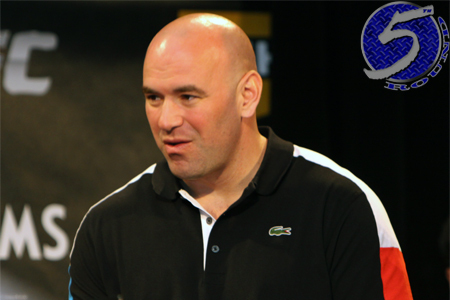 The UFC has led the way in helping MMA gain regulation throughout the US. Only New York, Vermont and Connecticut remain unregulated, while Alaska and Montana lack the necessary regulatory bodies to oversee the sport.